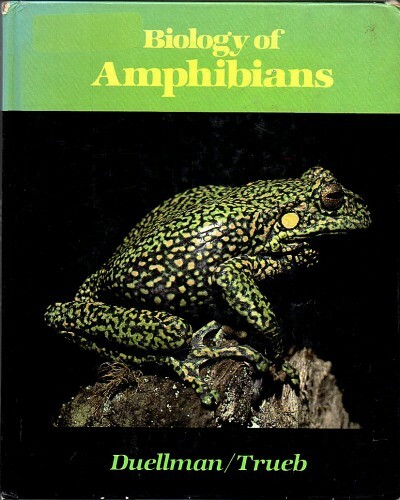 Amphibians are ecological equivalents of the canary in the coal mine. 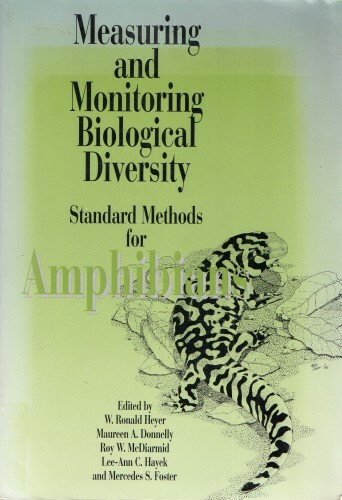 Because they have little physiological control over their body temperatures or evaporative water loss, frogs and toads, salamanders and newts, and the tropical wormlike caecilians are closely tied to their environments, and various stages of their biphasic life cycle are susceptible to environmental contaminants. 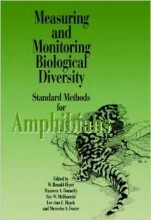 At a time when populations of many species of amphibians are declining from unknown causes, indicating the destruction of natural habitats, biologists and conservationists need to know the patterns of distribution of amphibians and where large numbers of species and endemics occur. 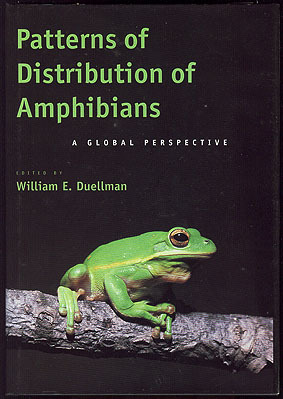 Patterns of Distribution of Amphibians: A Global Perspective, edited by William E. Duellman, is the first synthesis of information on the worldwide distribution of amphibians. 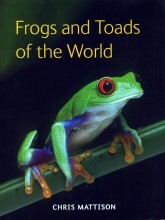 Chapters on each of nine global regions are written by internationally recognized experts, who have gathered the diverse data from the literature and from their own experience in the field. 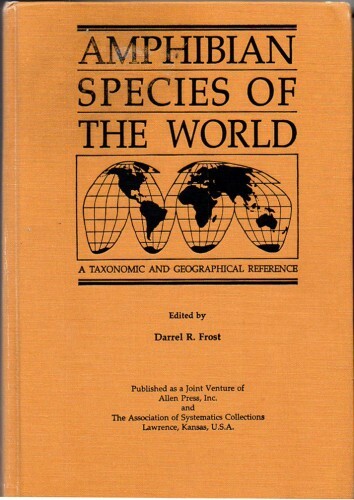 The regional treatments emphasize patterns of distribution and their interpretation with respect to geography, climate, vegetation, and evolutionary history, providing unique syntheses of these patterns. 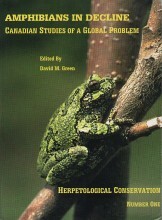 The contributors also address existing and recommended aspects of conservation. 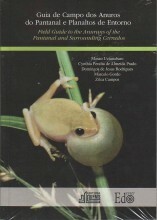 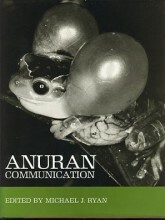 The extensive bibliography accompanying each chapter is an entrée into the literature on the amphibians of each region. 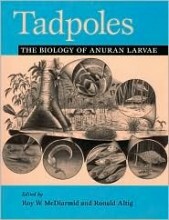 Appendixes provide lists of species and their areas of distribution within each major region of the world. 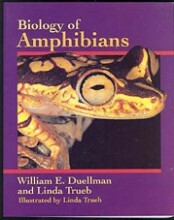 A wealth of maps, graphs, and tables is also included, making this volume an essential reference for herpetologists, biogeographers, and conservationists. 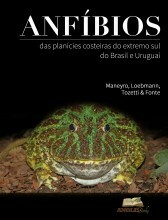 patterns	Imagem de acervo, meramente ilustrativa.